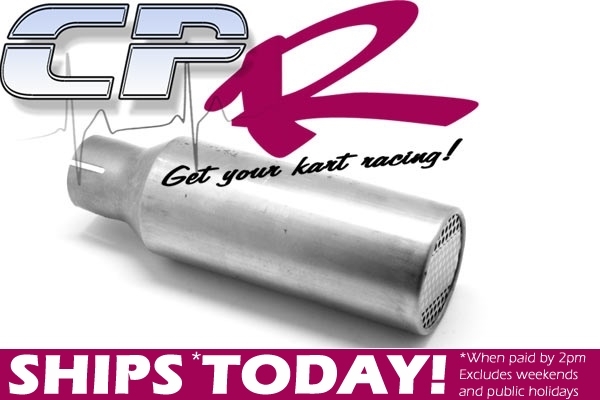 This is the most powerful tip we have on offer for our RLV type headers. 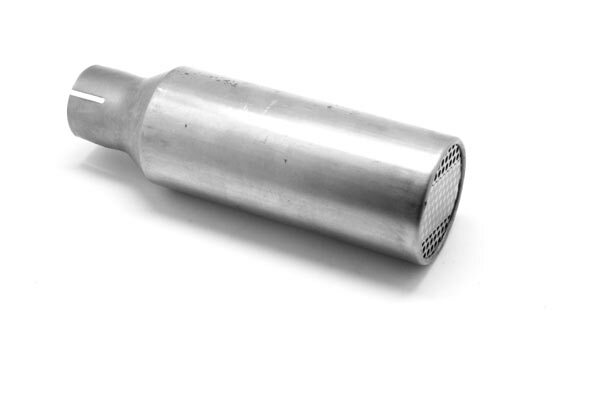 Race Spec Exhaust Muffler Tip. 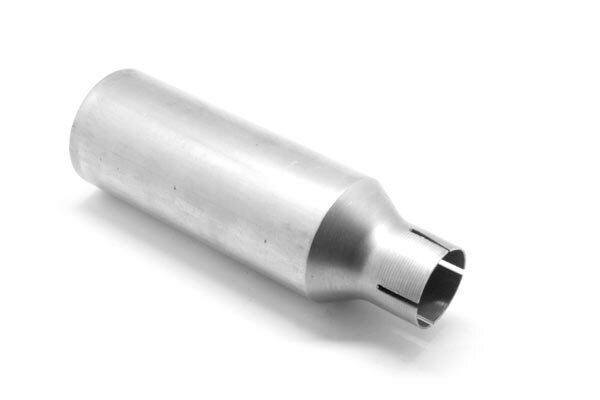 Proven race winning RLV muffler tip. Fits all of our RLV type headers. This item will significantly improve breathing and heat transfer. Extra long, extra thick super durable muffler. This item is currently being used on competitive karts nationally and in the USA.